6pm for 7.30pm SPECIAL SCREENING film TBC (35 minutes) @ Patagonia Retail Store, including nibbles and drinks. BOOKINGS REQUIRED NEARER TO EVENT. FREE OF CHARGE. 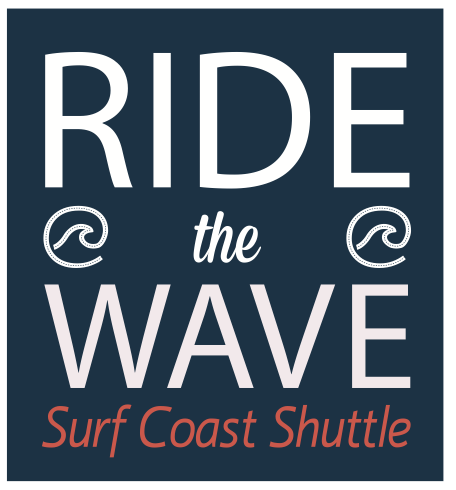 Organisers will be providing a LIMITED bus service, primarily as an added service to competitors, allowing you to compete in the event without the need to use your car, assuming that you are staying in accommodation on the Surf Coast somewhere between Torquay and Fairhaven. NOTE there is a ticketed cost for the bus service payable on entry online. This service is for competitors (full and half) getting to the start line. 6.30am Bus leaves Fairhaven Surf Lifesaving Club. 10am Bus arrive Point Addis (Half Mara Start, Start for Leg 2 relate team runner) for 10:45am briefing, 11am start. This service is for half marathon runners or leg two runners in the team marathon wanting to get to Point Addis / Half Marathon Start / Leg Two Marathon Relay Start. We ask that half marathoners try to register on the Friday night (Torquay Angling Club / Bomboras Kiosk, Fishermans beach) as only limited time to register at Pt Addis. There is also a public V-Line bus service that travels Fairhaven-Torquay-Geelong (to rail station) leaving 4:38pm outside FSLSC, arrive Torquay 5:13pm, arrive Geelong Station 5:50pm. You do need to pre-book via VLine so the bus driver knows to stop! An alternative should you want to leave earlier or at your own time and require transport back to Torquay (or anywhere on the Surf Coast) is to ring Ride the Wave, and ask about arranging a booking.